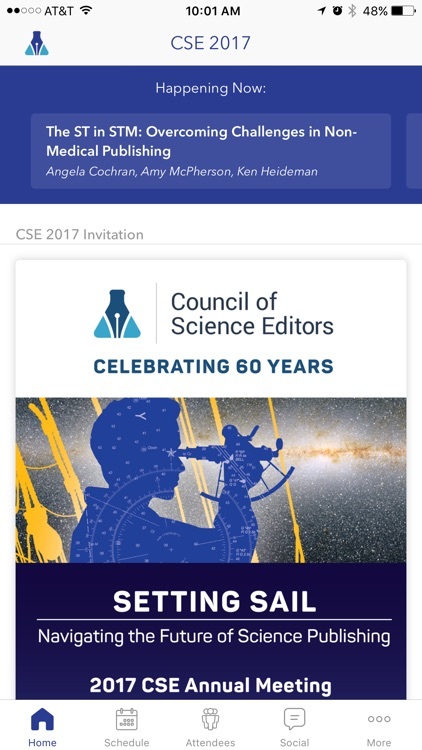 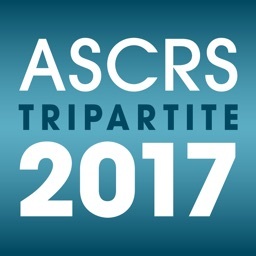 Join CSE in San Diego, CA May 20-23, 2017, for “Setting Sail: Navigating the Future of Science Publishing” and celebrate CSE's 60th Anniversary. 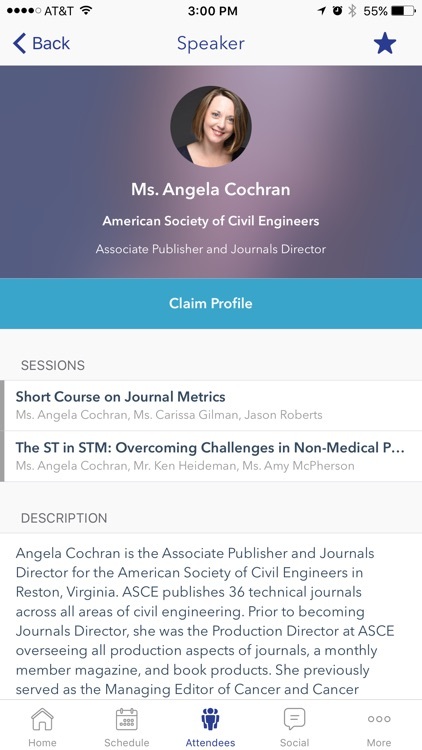 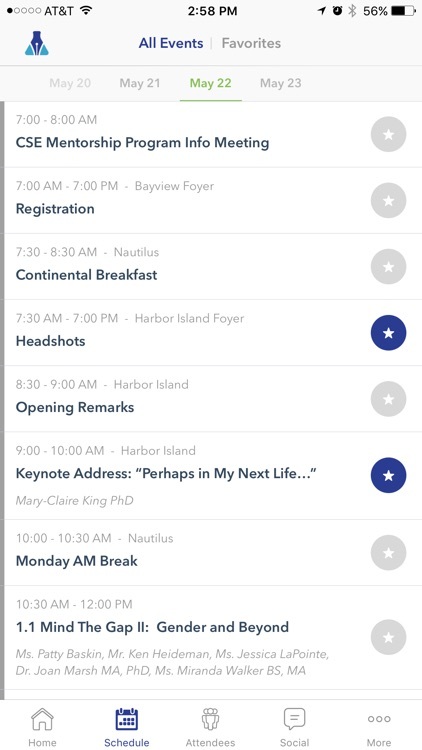 This mobile conference app is your full-featured guide to manage your conference attendance. 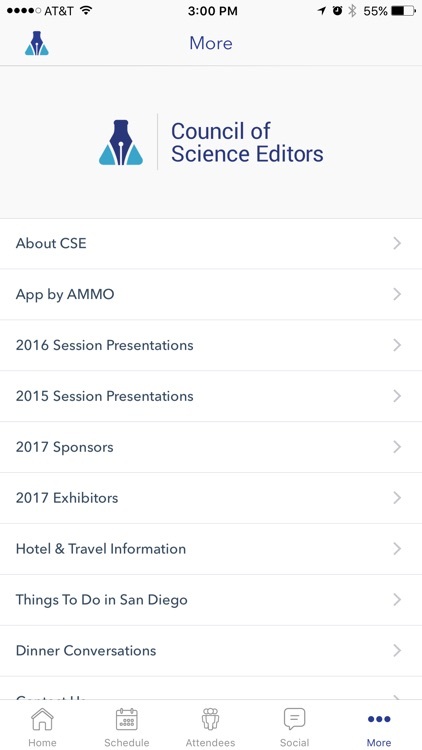 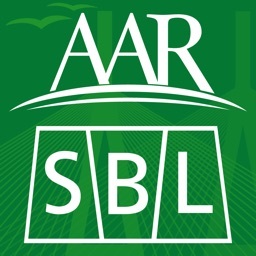 This conference app is designed, developed and sponsored by AMMO (Amphetamobile, LLC).